Attractive styling, sleek aerodynamics and the latest technology providing you with a great driving experience. The Nissan Qashqai deserves its award winning status as a class leading Crossover. With its Nissan Intelligent Mobility you feel more connected to your world than ever. *Business users only. YOU WILL NOT OWN THE VEHICLE. 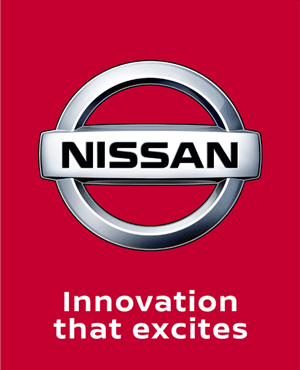 Nissan Finance. Subject to status.18+. UK Residents (Excluding Channel Islands and Isle of Man) Contract hire monthly payment based on advance payment of £1,170 and 36 monthly rentals of £195 excluding VAT. 10,000 miles per annum. Excess Mileage charged at 8p per mile. Order [and register] by 30/06/2019. T&Cs apply. Further charges may apply subject to the mileage and condition of the vehicle at the end of the contract.